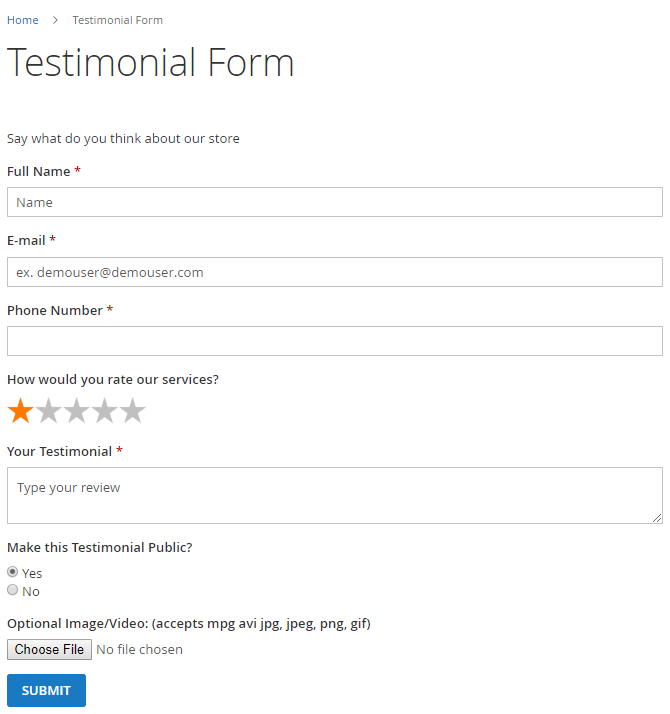 In the following post, we review the new tool from Amasty – Custom Form for Magento 2. The extension is designed to create various web forms that can be utilized for collecting additional information about customers. These and other use cases are illustrated in this review. The Amasty Custom Form Magento 2 extension offers an intuitive backend with flexible settings, so you can create all necessary web forms and customize them according to your ecommerce needs with zero effort. Below, we shed light on the extension’s features and describe its admin interface and frontend user experience. Best way to gather customer data. The opportunities provided by the Amasty Custom Form Magento 2 module are almost endless. As mentioned above, you can fully leverage the drag and drop constructor that allows creating any web form with the minimum time and effort. To get the maximum flexibility, Amasty offers 15 input types that can be used in one form simultaneously. Besides, you can add multiple forms to a single page if necessary. Furthermore, after the form is submitted, the extension automatically redirects a store visitor to the page you’ve specified in the backend. Headers: H1, H2, and H3. Now, let’s take a closer look at the core features of the Amasty Custom Form Magento 2 module. The first and most important one is a drag & drop interface. This functionality makes the extension maximum admin-friendly. For creating a form, it is only necessary to drag and drop elements you want to add to the form. Next, each field may be customized to meet your ecommerce requirements. Even form buttons can get a custom text. You can easily make specific fields required. As a result, the form won’t be submitted without specifying data in these fields, so you will always collect the desired information about your clients. Besides, you can set fields dependency for more flexibility of your forms. This way, particular fields may be displayed only when a website visitor enters the specific value in another field. Besides, to provide visitors with some additional information, the Amasty Custom Form Magento 2 extension allows using tooltips: add any data that will be useful in the form to increase its effectiveness. Placeholder text can also be specified to provide visitors with additional instructions. 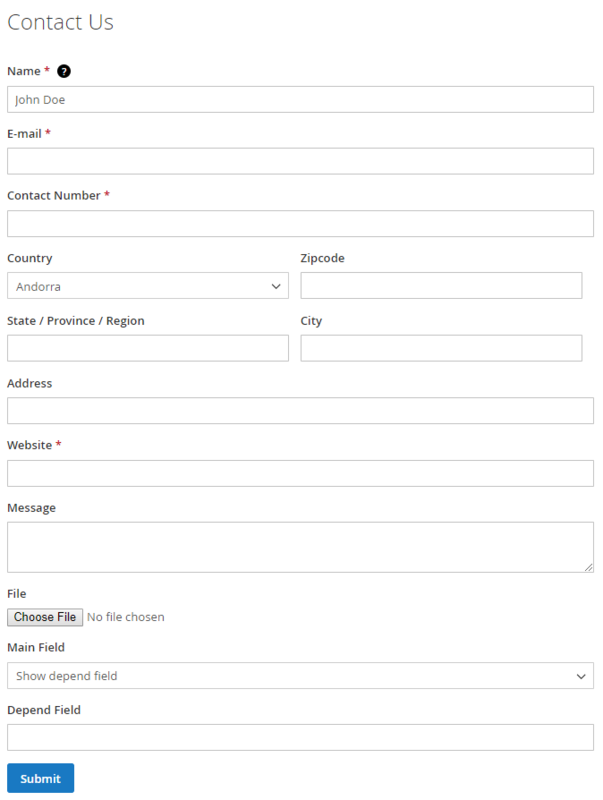 Moreover, the Magento 2 custom forms extension allows adding some advanced elements to the form, like star ratings and Address, including Country, Zipcode, State/Region, City, and Address fields. Also, you can inform customers about successful form completion with a custom message that can be added from the admin interface. Custom forms are designed for CMS pages. The Amasty Custom Form Magento 2 module allows users to add several forms on any existing CMS page. At the same time, you can create a separate page with multiple forms. All collected information is gathered in a grid (we will describe it below), where you can analyze it. It is also necessary to mention that you can easily find all the required information in the grid with the help of filters. The selection may be narrowed down by such parameters as a form name, ID, type, or time of creation. As for export functionality, the submitted data can be viewed in a CSV file. Besides, the grid with submitted forms gets the Results column that shows relevant statuses (View All, Answered, or Pending) and their quantity. 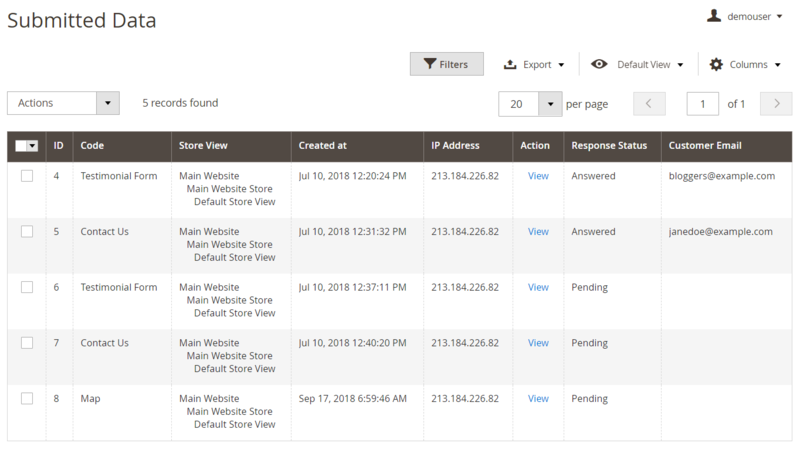 With the module, admins get the possibility to reply to the information submitted by storefront visitors directly from the Submitted Data page in the backend. You can also use the auto response function to send automatic emails after a form is submitted. 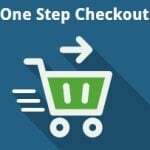 As mentioned above, the Amasty Custom Form Magento 2 extension may redirect customers to any page after all information is submitted in the form. Consequently, you can promote selected products or categories, as well as draw customers’ attention to promotions or some specific conditions. 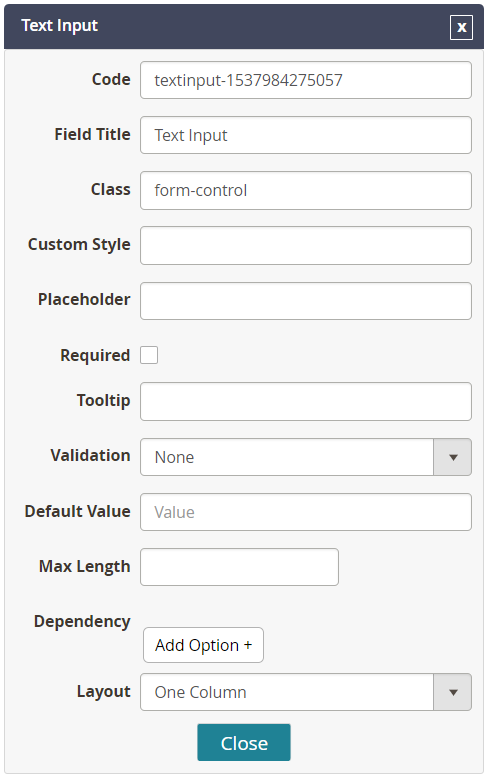 Another vital aspect of the Amasty Custom Form Magento 2 module is validation. Since each field has the unique format, it is possible to submit only symbols supported by the field. Various validation formats include Decimal Number, Integral Number, Email, URL, Letters, and Letters (a-z, A-Z) or Numbers (0-9). Thus, it is impossible to submit a text message to a field with decimal number validation. 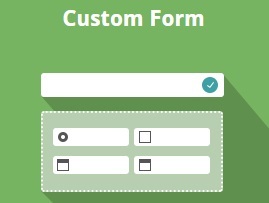 To simplify the way customers interact with a custom form, you can specify default values for each form. Chances are these will be values a customer wants to submit. 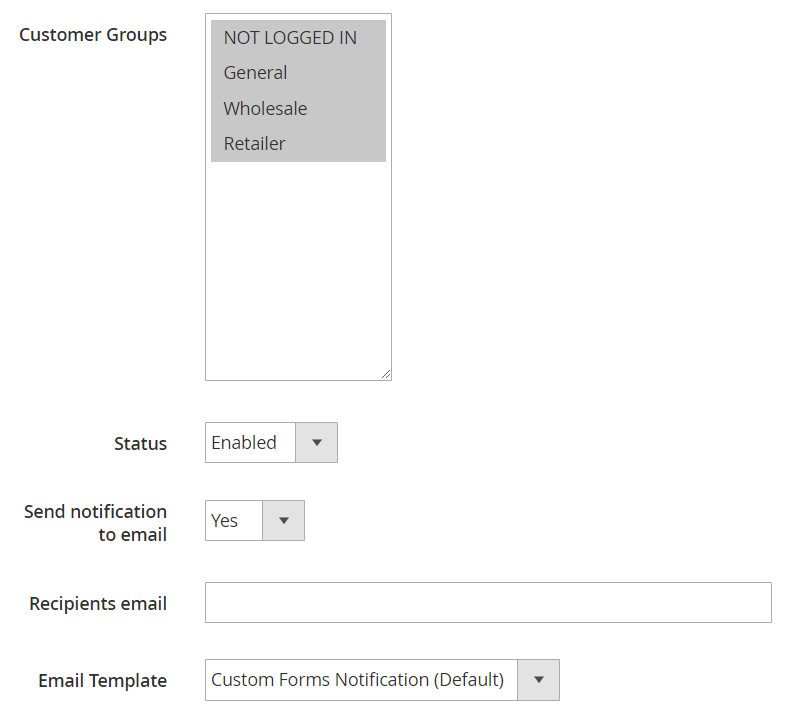 Also, note that the Custom Form Magento 2 module supports customer groups and store views, so you can fully configure form display using these parameters. To make each form more suitable for your ecommerce store design requirements, use custom styles. Thus, you will adjust forms layout in the fastest way. Note that with the Magento 2 custom forms extension, you can collect customers’ consent to the EU GDPR rules by enabling the relevant opt-in checkbox and specifying the description of the visitors’ data usage next to it. 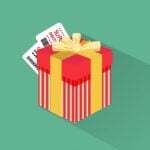 The Amasty Custom Form Magento 2 extension is a unique module that provides vital features that are neither available in Magento 2 by default nor provided by other major extension developers. To discover more nuances, let’s proceed with the backend exploration of the tool. You can find the configuration section of the Amasty Custom Form Magento 2 extension under Stores -> Settings -> Configuration -> Amasty Extensions -> Custom Forms. There are 5 tabs with settings: Admin Notification, Reply Form Configuration, Autoresponder, GDPR Consent, and Advanced. In Admin Notification, the module allows you to enable email notifications to admins. Set the appropriate feature to “Yes”, then type an admin email to which you want to send notifications, specify an email sender, and choose an email template for notifications. 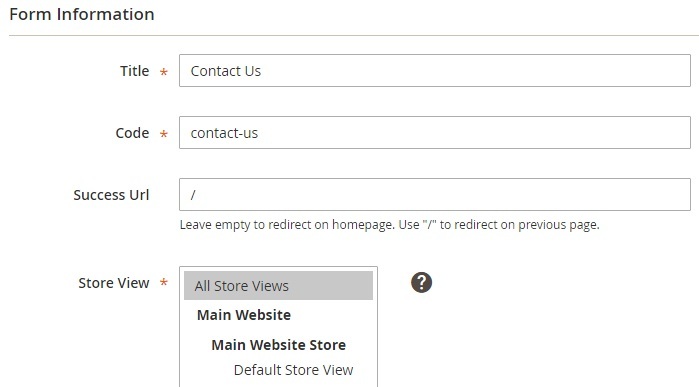 In the next tab of the Magento 2 Custom Form extension’s settings, you configure the reply form: select an email sender and template and specify email addresses for sending the blind copy. In the Autoresponder section, you can enable the auto responses feature, as well as choose an email sender and template for these responses. The GDPR Consent tab allows enabling the correspondent feature and entering the text for the consent window displayed on the frontend. In the Advanced settings, you specify an API key for the Google Map Field. As for the forms, they are available in the grid under Content -> Custom Forms -> Forms. The grid displays a form ID, title, code, store view, time of creation, status, and results. It is possible to edit each form (from the Action column) or add a new one. As for mass actions, the Amasty Custom Form Magento 2 module allows admins to delete, enable, or disable forms in bulk. While editing a form, you have to deal with 4 tabs of settings and options: Form Information, Form Content, Form Creator, and Embedding. The first tab allows specifying the form’s title and code. Next, you can add a success URL. If the field is empty, the customers are redirected to the homepage. If “/” is specified, they will be redirected to the previous page. 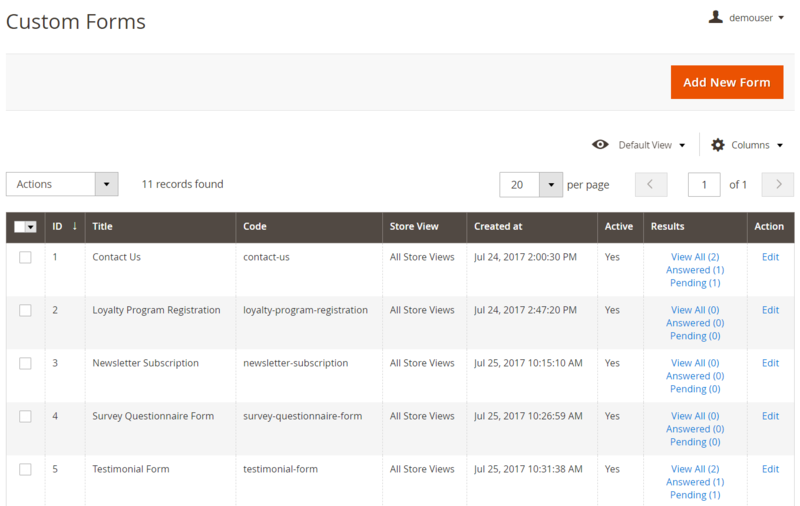 It is also possible to select a store view where to display the form. The same is about customer groups. Next, you select a status of your new form, enable/disable notifications, specify a recipient’s email, and choose an email template. 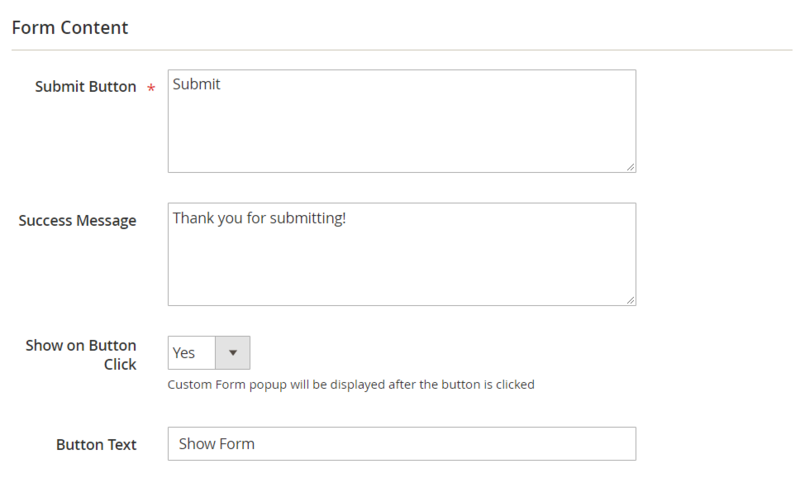 In Form Content, specify custom text for the Submit button and type a success message. Here, you can also enable the Show on Button Click function and create a button text. As for the Form Creator settings, it is divided into two sections. The right one contains all available input types divided into 4 tab: Input, Select, Options, and Advanced. When you find the necessary element, drag it from the right section to the left part of the tab. Now, if you hover over the new field, the Edit, Copy, and Delete buttons will be displayed. Besides, you can change the position of the field on the form. When editing the field, you can change its title, add custom styles and a placeholder, make the field required, add a tooltip, select validation type, specify the default value, create dependencies, select a layout (one, two, or three columns), and more. Performing the following customizations with other fields is also possible. Note that each input type has its own settings. In the Embedding tab, you will find three sections with codes. The first one contains a snippet for CMS Page Editor to insert the form into any CMS page. 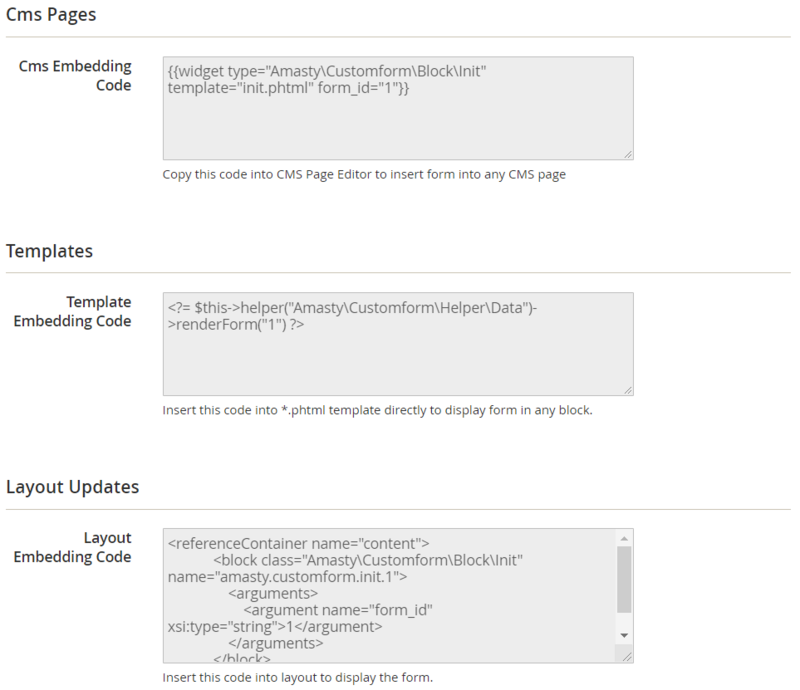 The second block provides code for .phtml templates to display the form in any block. The last code is for the layout. Now, when you know how to create new forms, go to Content -> Custom Forms -> Submitted Data. The grid with all submitted information is available here. You can view data for each entry separately. Note that the selection can be filtered out by custom form type – select its code in filters to get results for a specific form. Depending on fields added to the form, you will get different grids on the submitted data page. Note that the Admin Response section is also available here. New input type was added – Google Map. Now a form can be shown in the popup. New feature: Href URL can be added to the field title. New option: now an auto response message can be sent after the form submission. New functionality was implemented: the Custom Forms grid shows a status of submitted forms results and the number of admin answers in the Results column. The ‘Delete’ button was added to the Submitted Data screen in the backend. The fields layout options were added: now a custom form can have up to three columns. Ready-made templates were added: Feedback, Order Request, Contact, and Booking or Reservation forms. A ‘Rating’ input type was added. An ‘Address’ group of fields was added: now the Address, City, State/Province/Region, Zip Code, and Country fields can be used. A ‘Country’ input type was implemented. New feature: now it is possible to create dependent fields in the custom form. 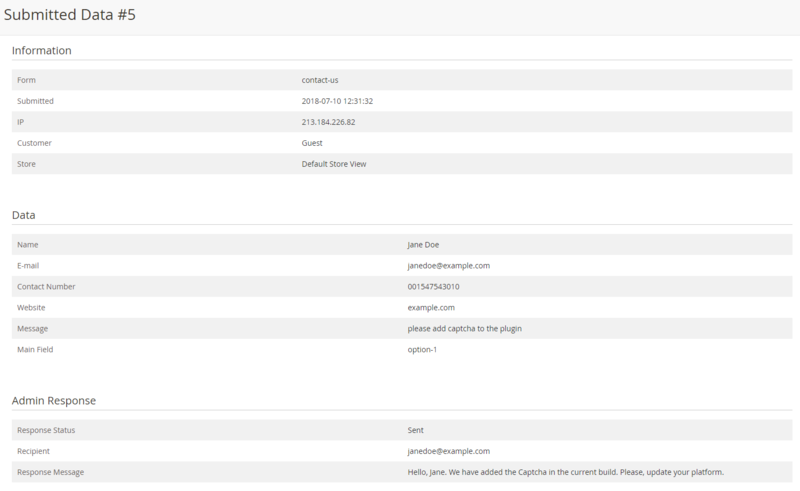 New option: now admins can send replies to customers directly from the Submitted Data page. Compliance with the latest GDPR EU requirements was implemented. Now it is possible to export the submitted data into a CSV file. Now it is possible to insert a custom form via the layout update. Improvement: built-in Google Invisible reCaptcha provides custom forms with security protection from spam and fraud. Now it is possible to send the results of each custom form to different email addresses.